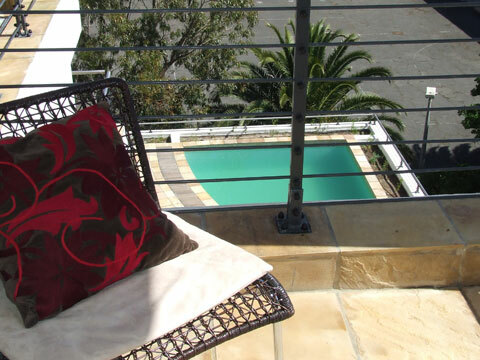 Explore the fairest Cape from the comfort of this modern two bedroom apartment, overlooking the Atlantic Ocean. 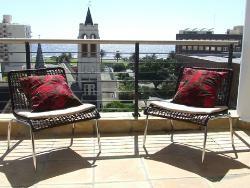 Whether you visit the Mother City for work or play, this apartment will most certainly provide a wonderful stay. 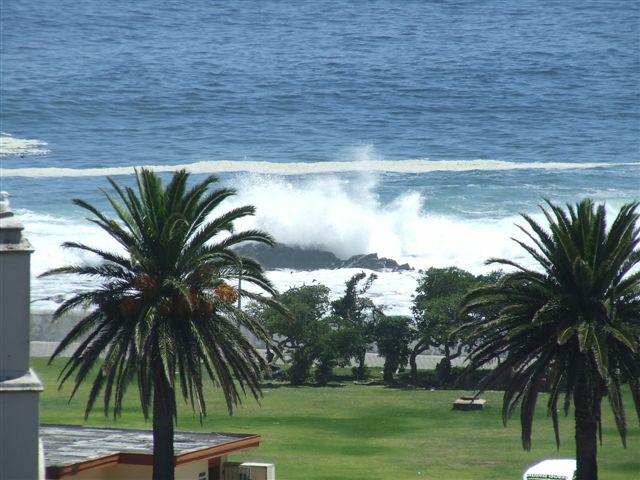 Situated in lively Sea Point, one block away from the Sea Point Promenade, popular among casual strollers, joggers and rollerbladers, you are surrounded by various restaurants, bistros and coffee shops. A famous steak ranch is situated on the ground floor in same building. Walking distance to Victoria and Alfred Waterfront Africas most visited tourist attraction, with hundreds of shops, restaurants, pubs, cinemas, aquarium, craft markets, romantic sunset cruises, harbour tours, trips to Robben Island and much more. 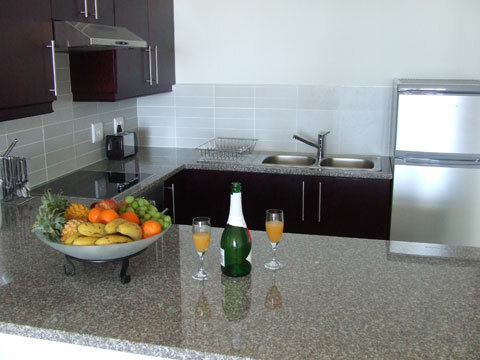 Also close to popular beaches City centre and International Convention Centre, Table Mountain and Virgin Active Gym Amenities. The apartment has two bedrooms sleeps four people, one with double bed, one with two single beds, Linen and towels, two bathrooms one en-suite, fully equipped modern kitchen with washing machine and tumble dryer, spacious open plan dining/lounge area with TV and DVD. 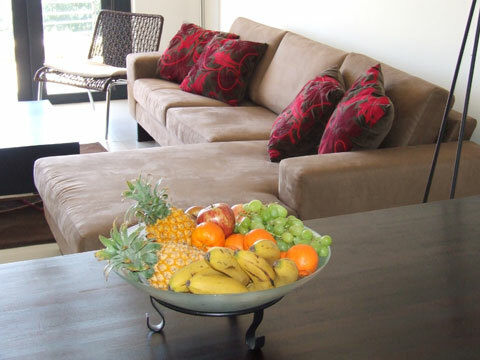 Two private balconies overlooking the Atlantic Ocean and even pool, 24 Hour security at front entrance, secure basement parking, swimming pool, weekly cleaning service with new linen and towels. More frequent servicing can be arranged at additional cost, lock-up store room for bicycles and equipment.